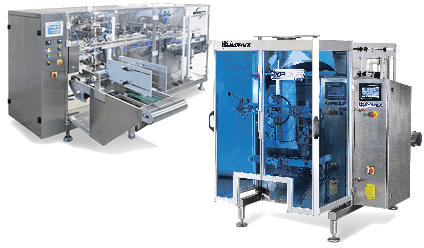 Established in 1992, WeighPack Systems Inc. is a global leader in automated weigh filling, bagging, container filling and conveying solutions. Focused on providing value to its customers, WeighPack has continued to grow and most recently celebrated its 25th anniversary. Having recently moved into a brand new 70,000 state of the art manufacturing facility, WeighPack is building for the future with a continued focus on product development, equipment service-ability and provide excellent customer care. We offer models to suit every application, production requirement, and budget. Our team is available to work with you to find the best solution that suits your need. 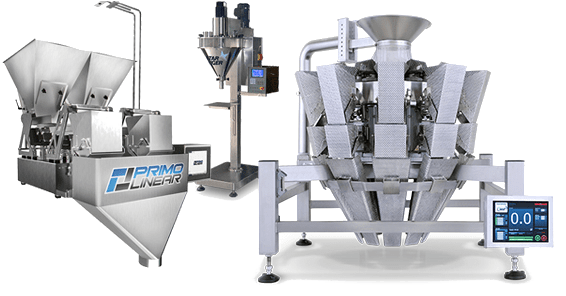 From linear net weighers to auger fillers, and the industry leading PrimoCombi combination scale, WeighPack manufactures filling equipment for almost every application and budget. With more than 25 years experience in equipment design, WeighPack offers excellent value in their bagging machines. Offering solutions for roll stock film and pre-made bags, these baggers are considered amongst the most service-able and clean-able available today. 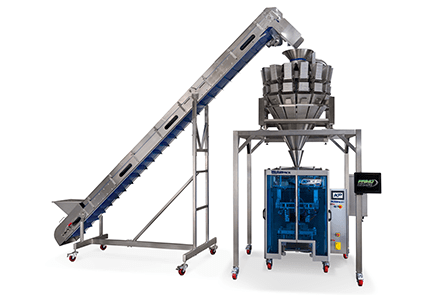 Whether for infeed, indexing, or exit, WeighPack offers a selection of conveying equipment. 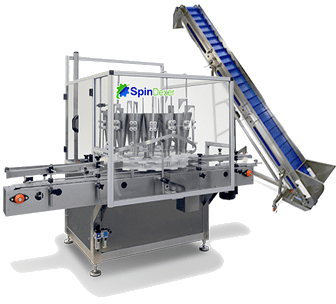 With many great features such as “clean in place” technology, these conveyors are efficient, easy to use and easy to clean.